Wonderful Carmel South Home in Perfect Location! Beautiful Private Courtyard Area. Must See Landscape. Three Bedroom, Two Full Bathrooms and One Half Bathroom. Spacious Kitchen with Lots of Natural Light, Breakfast Area and Lots of Counter and Cabinet Space. Dining Room Opens to Kitchen, Family Room and Private Outdoor Patio. Large Family Room with High Ceiling, Built Ins, Gas Log Fireplace, Large Windows with Plantation Shutters, opens to Sitting Area and Sun Room or Office. Master Bedroom Suite on Main Level with Walk In Closet, Opens to Screen Porch, Master Bathroom with Dual Sinks and Separate Tub/Shower Area. Main Level Laundry Room and Powder Room. Two Bedrooms Upstairs with Full Bath and Lots of Storage Space including Walk In Closets. 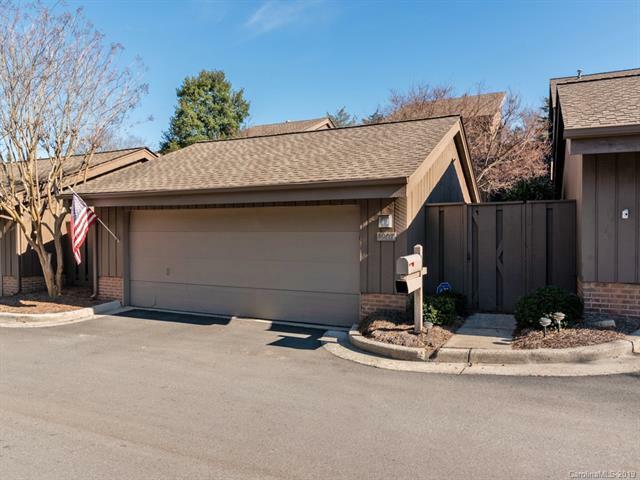 Two Car Detached Garage Walking Distance to Carmel Country Club and Golf Views.